Impression of Pack Expo International 2016. From 14 to 17 October 2018, at trade fair Pack Expo International and co-located Healthcare Packaging Expo in Chicago, about 2,500 leading industry suppliers will show their new developments to around 50,000 packaging professionals. 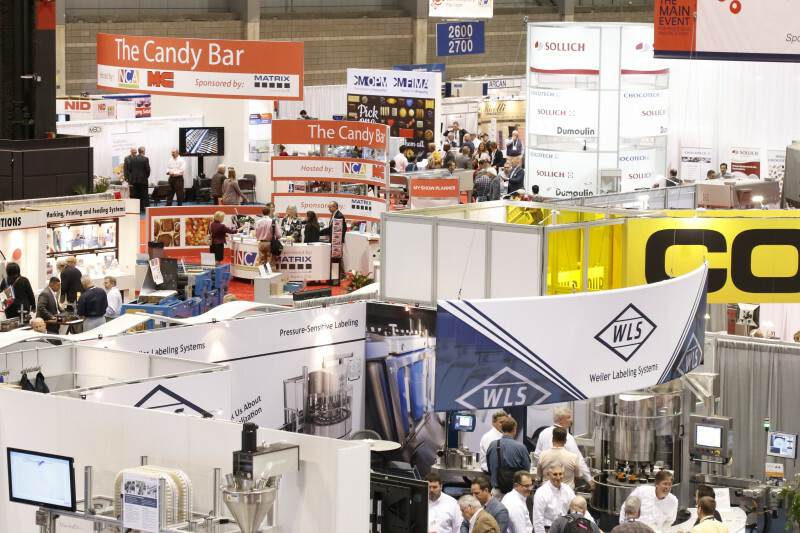 Produced by PMMI, The Association for Packaging and Processing Technologies, these co-located shows attract visitors from more than 125 countries and have become the biggest gathering of packaging suppliers and manufacturers of goods in North America. In addition to exploring state-of-the-art packaging technologies, equipment and materials, top consumer packaged goods companies from around the world come to the fair to exchange ideas with peers and build professional relationships. Beyond the technologies exhibited on the show floor, attendees will find tremendous educational opportunities at the Innovation Stage, where suppliers present free 30-minute seminars on breakthrough technologies throughout the three days. Coming off its strong debut at Pack Expo East 2018, The Forum at Pack Expo is a new show feature providing attendees an interactive learning experience. The Forum will feature sessions on the latest industry trends followed by small group discussions and Q&A sessions.